Today’s challenges in the field of river, ports and sea monitoring and maintenance are complex requiring a multidisciplinary approach. We develop sustainable solutions in open collaboration with technical frontrunners, customers, development partners, research institutes, suppliers and experts, exploring the deeper questions and broader context. To bring economic and ecologic goals both in balance. We manifest the highest value for human progress: smart, safe and sustainable. "What are your maritime challenges?" 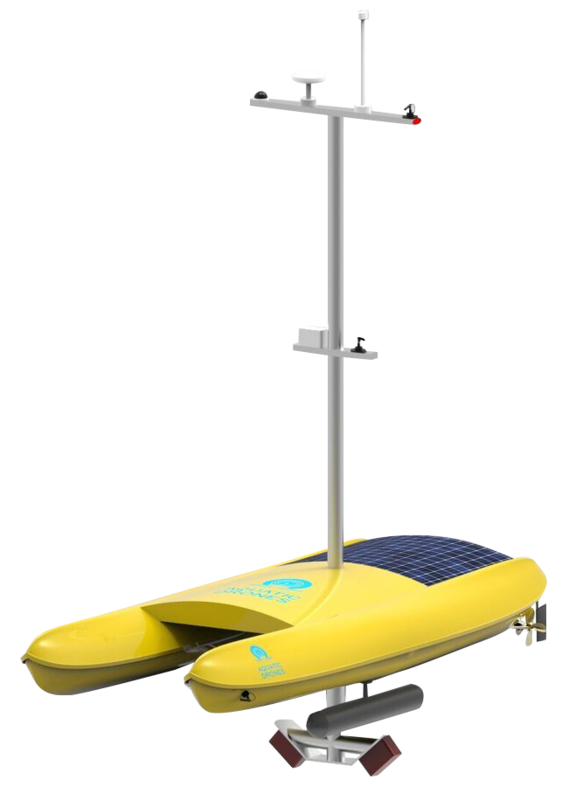 Aquatic Drones are maritime robots that collect data autonomously. Authorities and companies who manage and maintain assets in water are asking for effective data to carry out maintenance. "We deliver data processing and predictive maintenance models that fit our clients’ workflows and software. 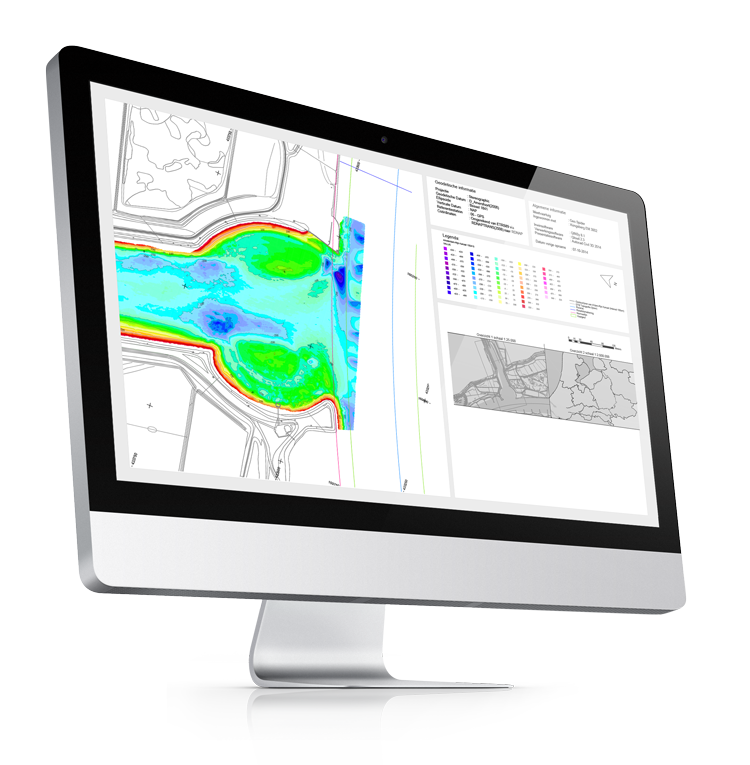 More data, less costs, more effective interventions"
Automated data analysis, interpretation and visualization with far reaching predictive modelling compatible with your Asset Management software and Geographic Information System (GIS-software). Sharing of knowledge, experience and practice resulting in creating solutions that have lasting impact. High quality and low cost go together in this disruptive era of technical advancements. We realise by open source, prototyping and testing, collaboration, covering multiple applications and business cases for our clients. Application in various fields, depending on the requirements of our customers. This allows the aquatic drones to be used in multiple areas. Our principles are in our DNA: smart, safe and sustainable. From this perspective we keep adding value for our customers, never loosing track of the broader context of operation. "What is your ideal system set-up?"